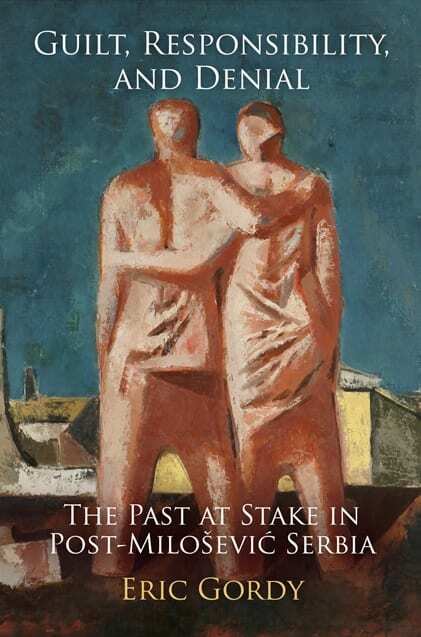 Eric Gordy discusses how writing his new book on remembrance and responsibility in Serbia led him to reflect on the role of the researcher and intellectual. Inaction is cowardice, but there can be no scholar without the heroic mind. The preamble of thought, the transition through which it passes from the unconscious to the conscious, is action. Only so much do I know, as I have lived. Instantly we know whose words are loaded with life, and whose not. Maybe a bit more widely used is the reductive functional definition of the public intellectual, entirely consistent with our bureaucratic overseers’ concept of what constitutes ‘impact.’ For the astrophysicist, novelist and essayist Alan Lightman, the public intellectual is an academic ‘decides to write and speak to a larger audience than their professional colleagues,’ sometimes outside of their field of expertise. These minimal definitions still compete with some more contemporary ones that (bombastically?) elevate the importance of our research and writing. In a (1993) articulation by Edward Said, he celebrated ‘the intellectual as exile and marginal, as amateur, and as the author of a language that tries to speak the truth to power’; in this view the intellectual is ‘someone whose place it is publicly to raise embarrassing questions, to confront orthodoxy and dogma (rather than to produce them), to be someone who cannot easily be co-opted by governments or corporations, and whose raison d’être is to represent all those people and issues that are routinely forgotten or swept under the rug. There are moments when the proceedings at the International Criminal Tribunal for the former Yugoslavia (ICTY) in The Hague are more closely followed by mainstream media than usual. This commonly happens when events inside the courts are tumultuous enough to warrant international coverage, reminding some people that the war crimes tribunals relating to the Yugoslav wars of the mid-nineties are, in fact, still going on. A recent example was the closing statement Vojislav Šešelj, former leader of the Serbian Radical party, gave the ICTY in March 2012. Šešelj’s behaviour in the court was notorious by this point – he had gone on a hunger strike, refused to attend his own opening statement while defending himself, and taken multiple opportunities to distract, delay, and otherwise interfere with the progress of his trial. Former Bosnian Serb leader Radovan Karadžić has presented evidence in his defence to the International Criminal Tribunal for the Former Yugoslavia – it almost amounts to a second prosecution case, finds Eric Gordy. 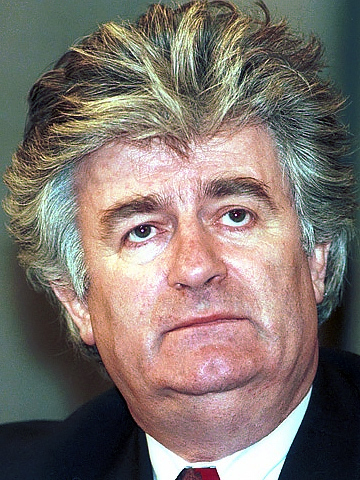 If I were a defence lawyer for Radovan Karadžić – currently on trial for genocide and war crimes at International Criminal Tribunal for the former Yugoslavia in The Hague – I would be inclined to offer the advice most defence lawyers offer to defendants in criminal cases: do not present a defence unless you have to. The prosecution is required to prove guilt beyond a reasonable doubt, and the defence does not have to prove anything to get an acquittal – all the defence has to do is raise doubt. When it starts presenting its own evidence, it raises the risk of providing additional material for the prosecution. This is especially the case if the defendant is, like Radovan Karadžić, guilty. Prosecutors love it when this kind of defendant decides to offer a case. It becomes a second prosecution case, offering the prosecutors both new evidence and the chance to introduce in rebuttal evidence that they were not able to introduce when it was their turn.